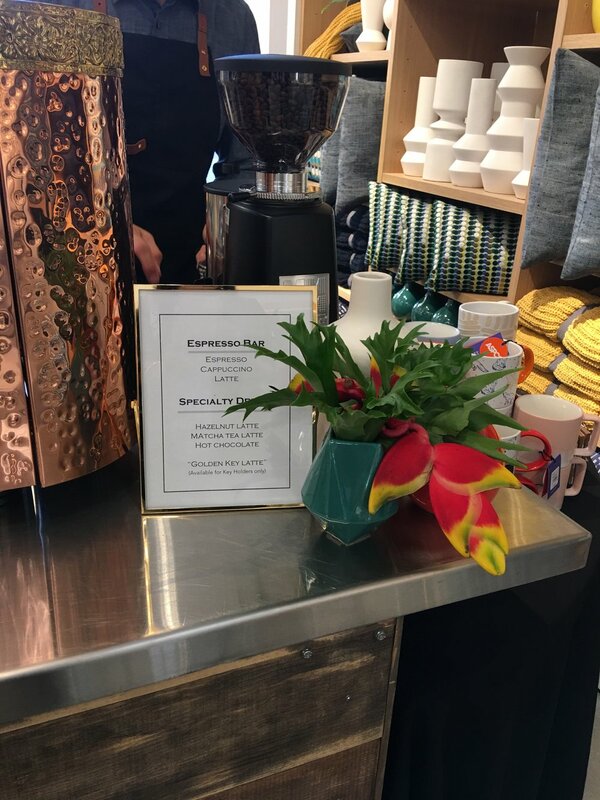 The drink menu for our coffee bar consists of standard espresso beverages, such as lattes and cappuccinos, as well as a specially curated flavored drink menu. This portion of the menu can be as customizable as you would like, and we look forward to collaborating with you on it. We also have a blended coffee drink and smoothie bar option, which has many flavor and specialization options. Inquire about this and more by clicking here. 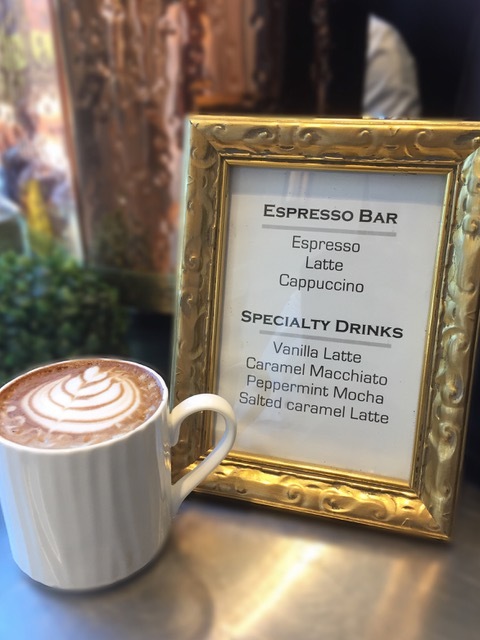 Here are some examples of our espresso drink menus from past events!